Earlier this week, a 66-year old man was hit as he was trying to cross a street in Jacksonville’s westside. According to a report by Jacksonville.com, the man was attempting to cross the 1300 block of Cassat Avenue when he was struck by a Saturn car that was heading south on Cassat. The car vs. pedestrian accident, that occurred shortly after 10:30 p.m., left the pedestrian dead and the driver of the Saturn uninjured. Police do not suspect that alcohol was a factor, and criminal charges have not been filed. If you have been paying attention to the headlines lately, you may have noticed that there has been an increase in car accidents involving pedestrians. This deadly trend is due, in part, to the increasing stress placed on Jacksonville’s streets as populations increase, as well as an increase in pedestrian traffic as more people eschew cars for public transit and walking options, especially in light of many people still suffering financially from the recession and having to forego the expense of owning a car. Pedestrian auto accidents are, not surprisingly, often fatal. Generally, the pedestrian does not see the car until it is too late. In many of these situations, the pedestrian is not at fault for the accident. – When crossing, assume that cars do not see you and stay out of their way until you know they do see you. In these cases, the pedestrian has a right to recover for the damages caused by the accident. 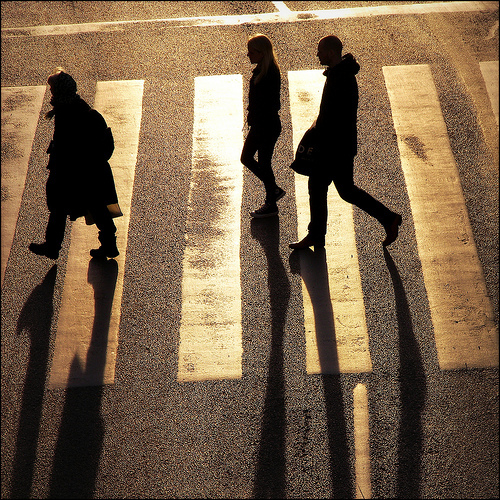 In some cases, pedestrians are able to recover even if they were partially at fault for the accident. Recoverable damages include medical expenses, future medical bills, and pain and suffering. To find out what you may be entitled to, contact an experienced Jacksonville accident attorney today. If you or a loved one has been injured in an auto accident as a pedestrian, you may be entitled to monetary damages. To find out what rights you have, and to see if there are any deadlines you need to be concerned with, contact an experienced Jacksonville accident attorney today.